Meet Andrea Bass, garden grad and founder of Focus Flow Yoga, where she leads weekly standup paddle-board yoga classes. Check out her story! 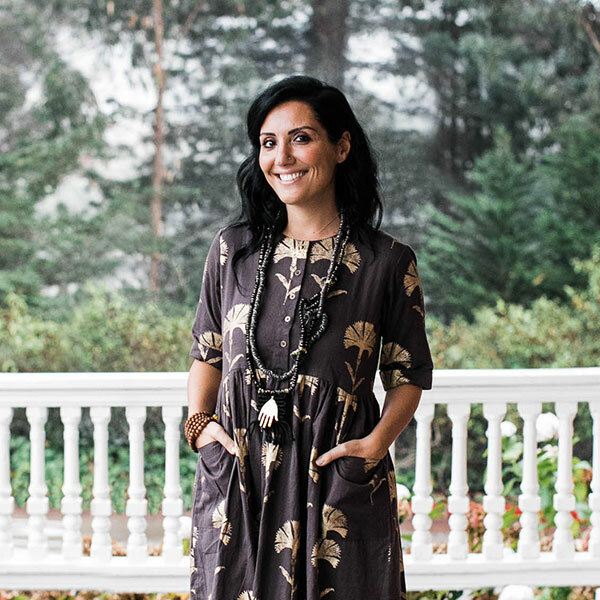 Meet Dr. Zohreh Sadeghi, Garden Alumni, Ayurvedic Doctor and Founder of Roha SF. Learn about her inspiring personal journey using Ayurvedic and yogic practices to heal herself, and how she has shaped that into a career path of healing others. Garden alumnus and co-founder of Live A Lot Superfood Chocolate, Regina Felice Garcia, took some time to answer our questions about her practice and journey from yoga student to professional teacher through Yoga Garden SF’s 200-Hour Teacher Training! Garden Alumni, Flo Shih, opens up about her path from yoga training to successful teaching & writing career while traveling the world! Garden Alumni, Will Pringle, shares his yoga journey from practice to professional career. Where Are They Now? is a recurring feature that offers a glimpse into life after graduation from our yoga teacher training programs. Each month we will feature a YGSF alumni student, giving you a glimpse of life after graduation. This month we are proud to feature Singapore native and graduate…Joy Liu!